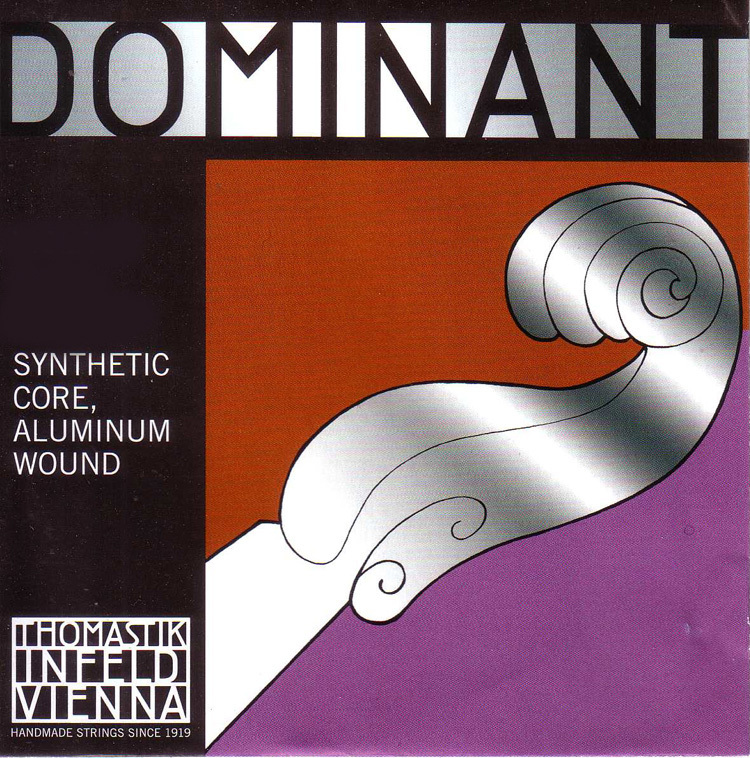 Aluminium on synthetic (Perlon) core. 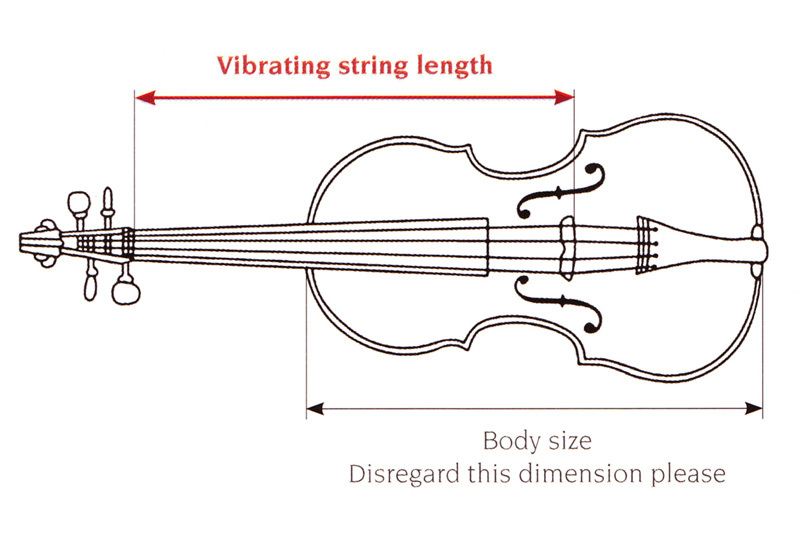 For all sizes of viola. 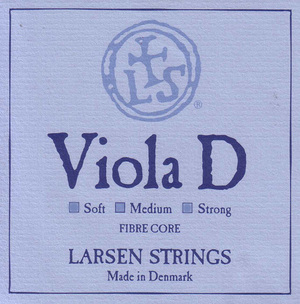 For violas 15.5"-16.25" back use medium scale strings, otherwise refer to the string length given in the options. 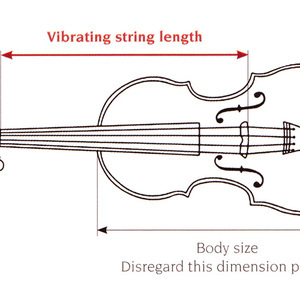 Pros: This string comes with useful hints about how to put it on, settles down quickly and stays well in tune. Also it's comfortable to play and lasts reasonably for the amount of use I give it. 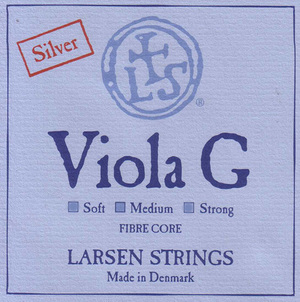 Pros: Good quality string, as recommended by a professional. 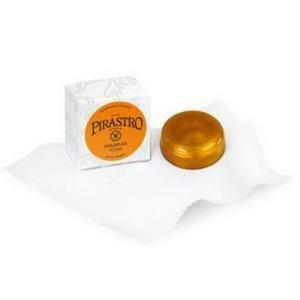 Pros: Generally a long lasting and reliable string that stays in tune and has a good tone. Cons: Not as good a tone as a covered gut string. Other: I've used them for decades as a professional player. 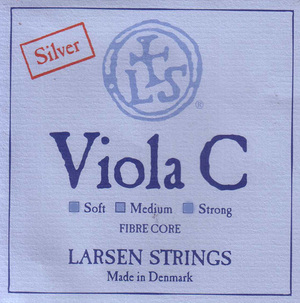 Cons: The A string is sometimes a bit "bright" and slightly out of kilter with the remaining strings. HOwever, they are good overall for the price. 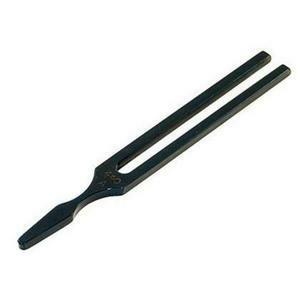 Pros: Not sure what to get - everyone seemed to recommend the Dominant as a great all-rounder for all levels. Instructions made it easy for first-timer to fit and very pleased with result.